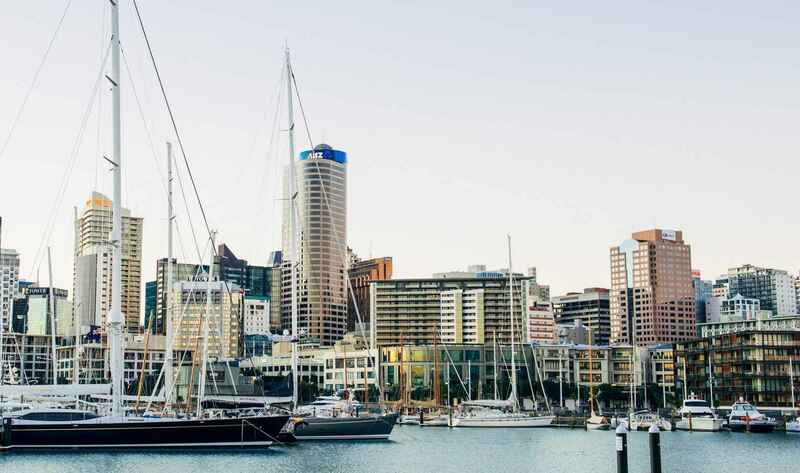 For 175 years we have been helping New Zealand businesses, institutions, families and individuals to develop, to succeed and to rest assured that their legal matters are in very good hands. IT’S NOT JUST ONE THING THAT MAKES US BETTER AT IDENTIFYING SOLUTIONS AND OPPORTUNITIES FOR YOU, IT’S THE COMBINATION OF OUR STRENGTHS THAT IS THE JACKSON RUSSELL DIFFERENCE. We use just the right number of people to manage your particular issue, and add value by looking for opportunities and ways to reduce legal and business risks and save you money. Our size means our partners can be closely involved throughout the process so you can be assured you always have a senior legal expert helping you to achieve your commercial and personal objectives. We cut through the legalese and always aim to provide you with clear and practical advice that is easily understood. Clients tell us that we have been a key factor in their business success, and that we care for their business almost as much as they do. We can help your business to seize opportunities, resolve issues and reduce legal risks. Relationships are very important to us - if we know you well, we understand and therefore can meet your legal needs. Our dedicated and discrete team can help with all your personal legal needs including trusts, property and employment matters. Each time you enter into contracts with others, you take on a range of obligations and risks. We can help with disputes in many areas, including business, construction, employment and property, identifying the key issues and managing your dispute to a suitable resolution.